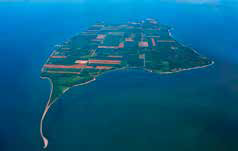 Join us as we ferry across to the southern-most point in Canada, Pelee Island! Here we enjoy a lovely lunch, wine tasting and island tour! World class gaming awaits us at the ultra-deluxe Caesar’s Windsor, and to top it all off, we get a fascinating look into the prohibition era while participating on the “Rum Runners” tour (Spring Dates), complete with characters in period costume and of course a delicious lunch! 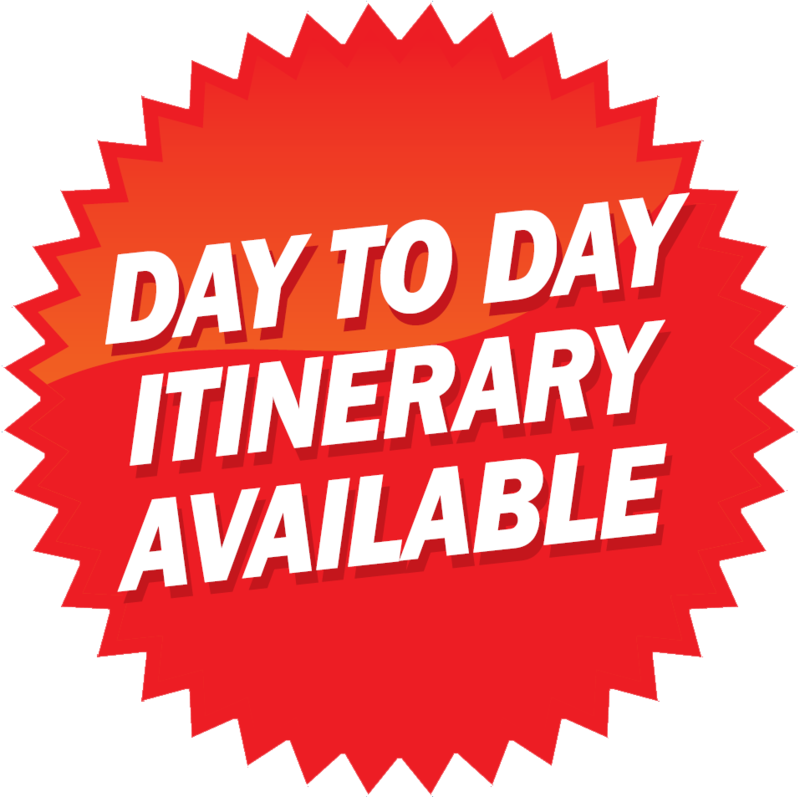 French Connection tour (Fall Date) explore the fascinating history of the French in Windsor, complete with a “French Cuisine” luncheon! OPTIONAL CANCELLATION INSURANCE. CALL FOR RATES. NOTE: Casino incentives subject to change without notice. Copyright Year Round Travel Inc.